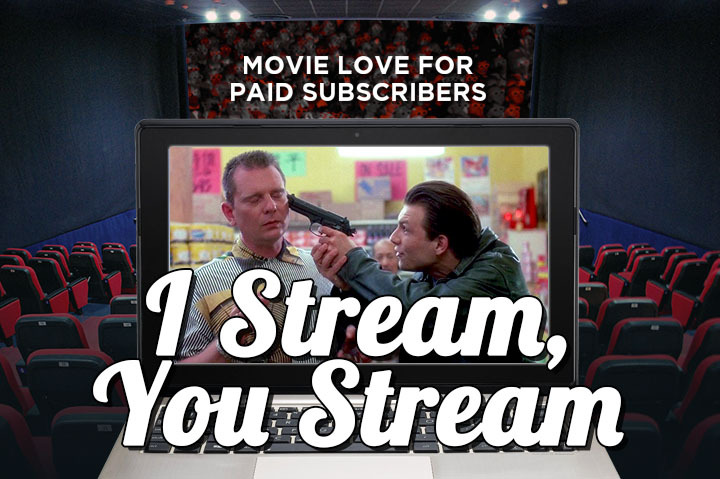 You've got a few days to stream these picks before the Criterion Channel launches and gets all our attention. 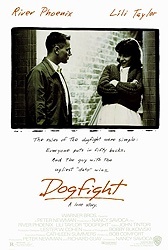 I just watched Dogfight for the first time in the last few months and it is a delight. Can't say anything better than Adam said it, but it definitely is a must watch. There is a "first kiss" scene in an arcade that is perfection. Elric mentioned "Pete" Bromley on Shockwaves this week. I laughed. Pete Bromley is the REAL brains behind F!This movie, Patrick is just the face man. 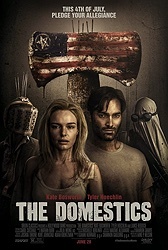 Even though I've seen (and liked) the movie and know better, I keep thinking that is Jonathan Schaech on the poster for THE DOMESTICS. 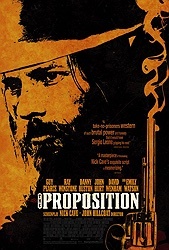 I watched The Proposition a couple years ago for Junesploitation, and really liked it. There were so many biting flying all through the movie, which really gave the setting a sense of realism. 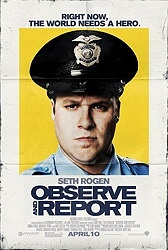 I agree with Patrick that Observe and Report is fantastic. Given how Seth Rogen has a tendency to play similar characters in most movies (probably because he's also the writer for all those movies), it's refreshing to see him play something a little different, and do it well. Michael Pena is hilarious too. 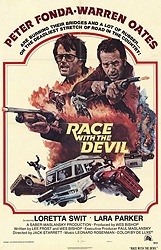 For how dark the movie gets, it's really heartwarming at it's core.